It's an action shooter like Splatoon, only all the ink is white. All of those are silicone! 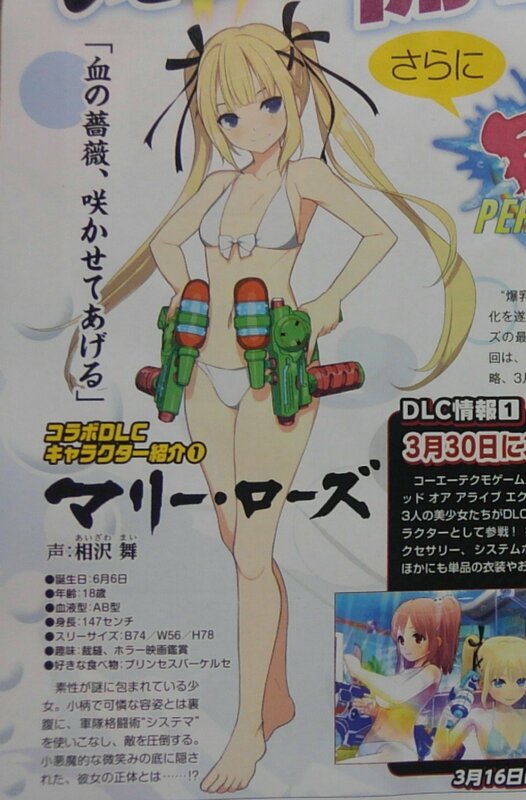 People were making that since last year for Estival Versus. 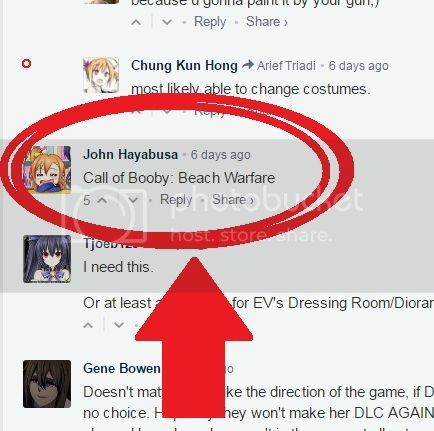 Call of booty, booby, etc. 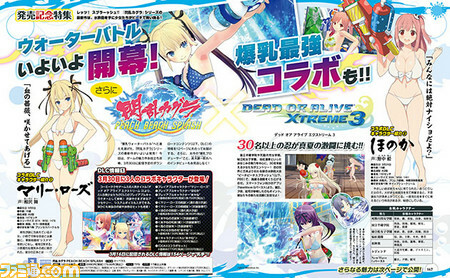 Marie Rose and Honkers will guest star. She better have a goddamn story mode. 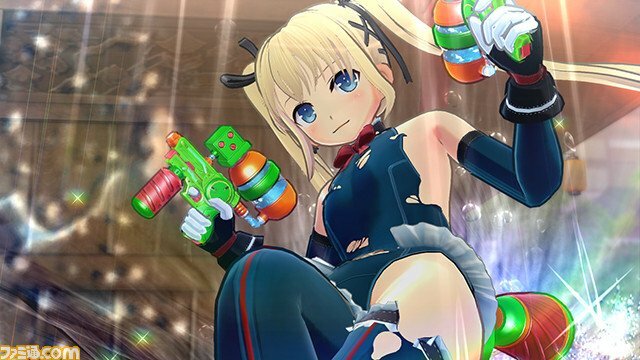 Y'know, Marie Rose looks 100% fitting on the anime style. Ayane looked like she's stolen straight out from Estival Versus' model.